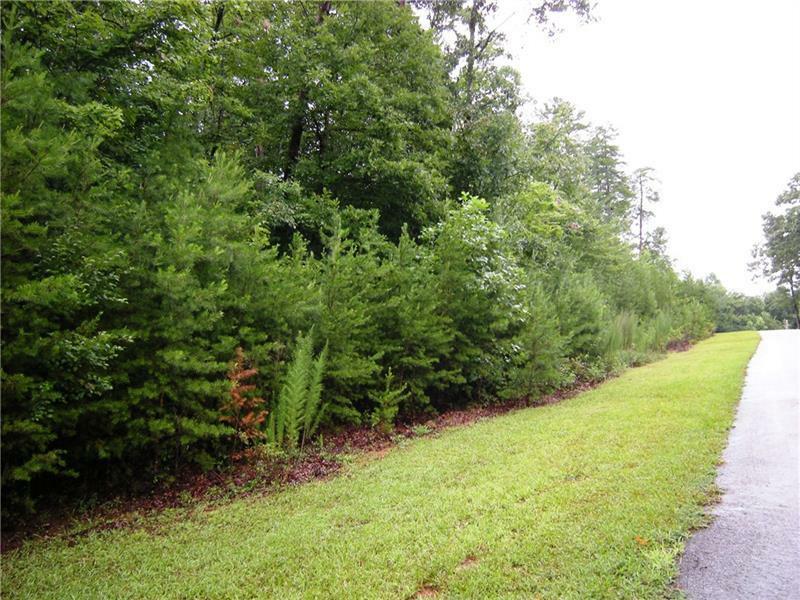 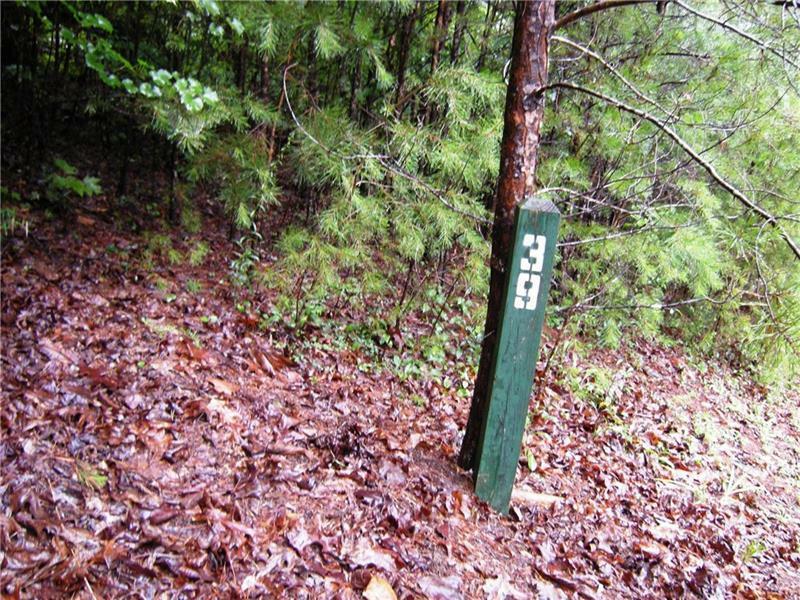 Looking for a large lot in an established neighborhood with easy access to Ga 400. 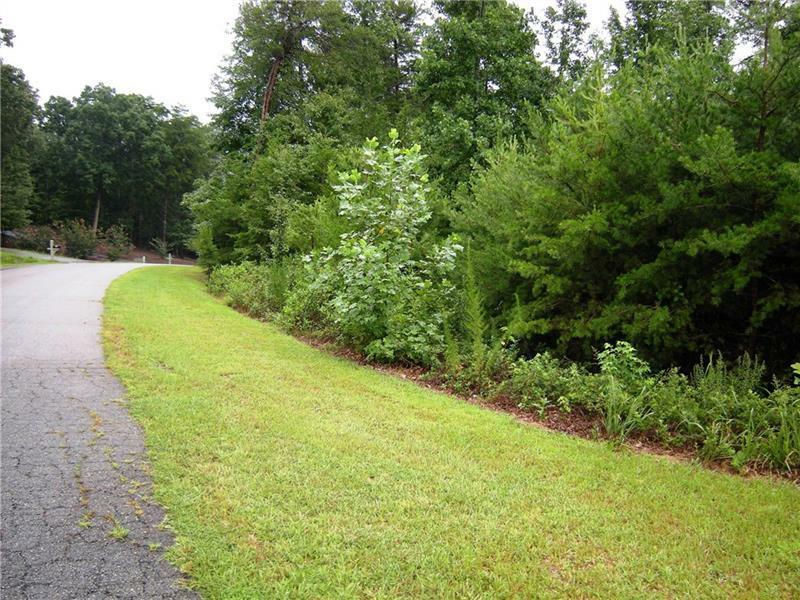 This 2.28 acre corner lot has easy topography for lots of building options. 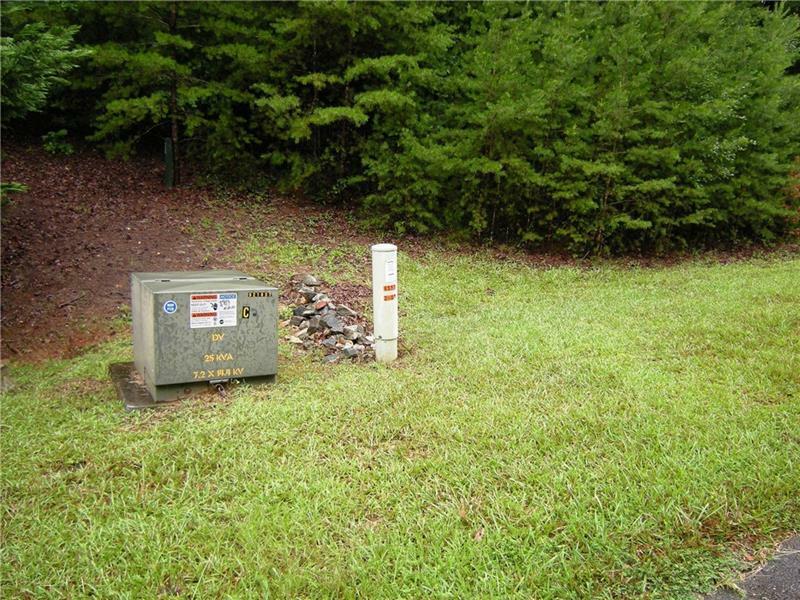 Close to Blackburn elementary school, Dahlonega and Dawsonville, this is ready to go with county water in place.